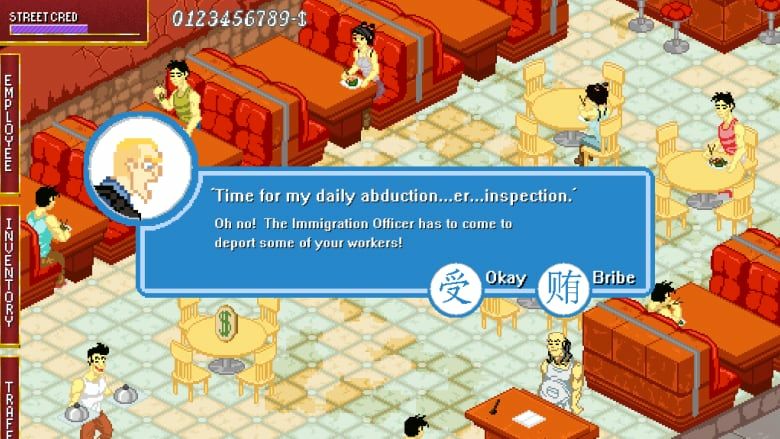 A Toronto-area company's upcoming video game called Dirty Chinese Restaurant is being denounced as racist, but the business says the game is meant as satire. 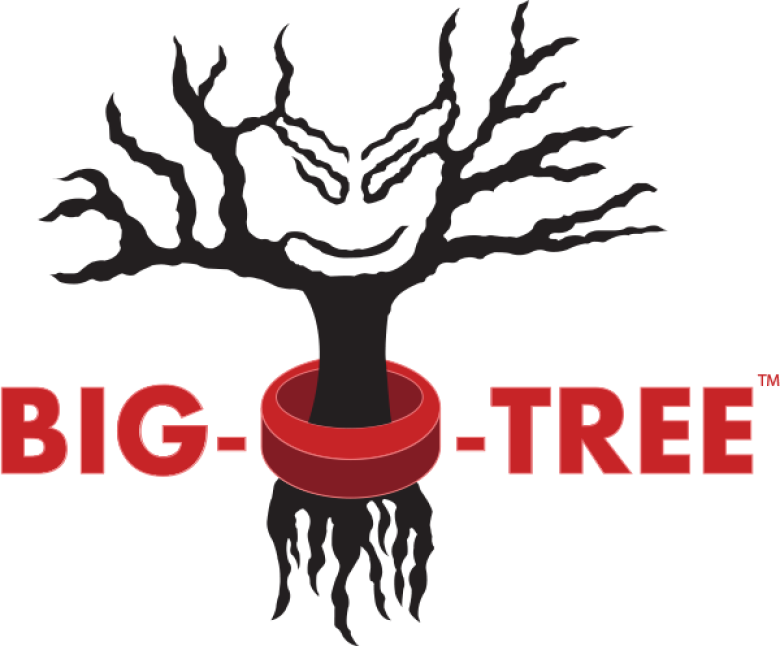 Big-O-Tree Games says the game — in which players chase cats and dogs with a cleaver, scavenge for ingredients and dodge immigration officials — "in no way is meant to be an accurate representation of Chinese culture." The Markham, Ont., company says the game is coming out soon for Apple and Android devices, but it has yet to announce a release date. A New York congresswoman this week urged all platforms not to carry the game or any other that "glorifies in hurting any community." In a Facebook post on Monday, New York Rep. Grace Meng says the game "uses every negative and demeaning stereotype that I have ever come across as a Chinese-American." The videos begin with the company's logo and the tagline, "Because being politically correct is so … boring." "It has come to our attention that our small, independent game, 'Dirty Chinese Restaurant,' has upset some people due to its content," it said. "Our game is mainly satire and comedy influenced by the classic politically incorrect shows we grew up watching, such as: 'South Park,' 'All in the Family,' 'Sanford & Son,' 'Family Guy,' 'Simpsons,' and 'Chappelle's Show.' We also listen to Jay-Z." The company describes itself as a small independent game studio "making games no one thought possible" and says it strives "to create entertainment that we all want to experience which is fun, addictive, and hilarious."